Rent The Truck Stop | Corporate Events | Wedding Locations, Event Spaces and Party Venues. Unique indoor/outdoor space in the heart of Culver City with onsite kitchen, fun outdoor area, eat in kitchen, full service bar and staffing. 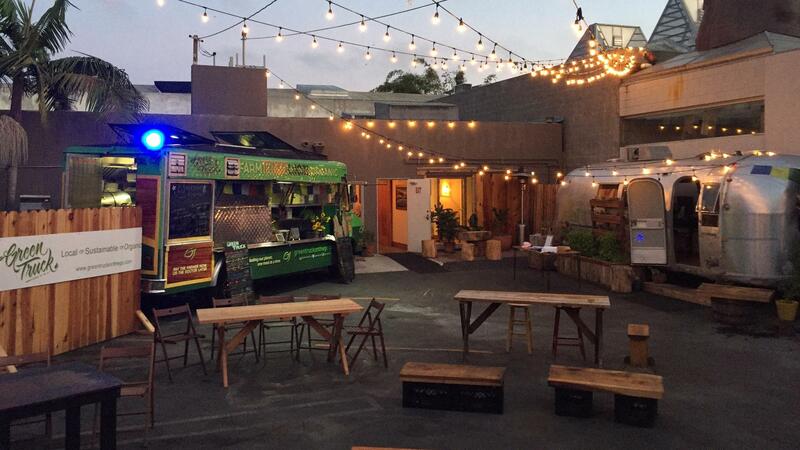 Choose to have a Food Truck onsite or service from our onsite commercial kitchen. Live music, speeches, seminars, company parties, and much more.